durable and pleasant to touch. 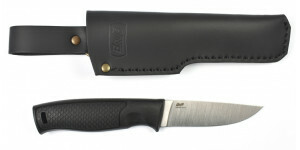 The blade is available in two different grinds. The Scandinavian grind is slightly more focused on woodwork, while the flat grind is the ideal solution for general use purposes. 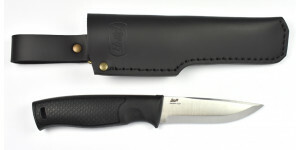 quality thick leather sheath with possibility to dangling or fixed carry. 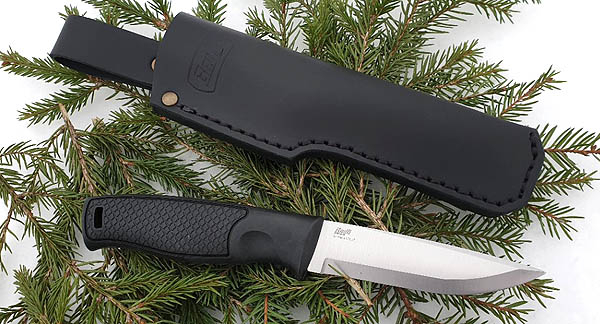 If you are looking for a reliable, affordable and multipurpose hiking knife, the BRISA Hiker 95 is the solution for you.